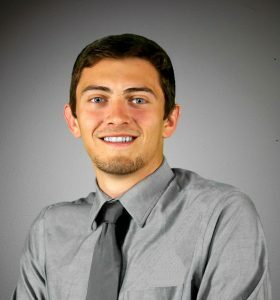 Kyle Carrier has a Bachelor’s Degree in Economics and Management from Beloit College with a focus on Real Estate Finance. Kyle has been in the Real Estate field since 2006 and holds both a Wisconsin Real Estate Sales Person license as well as a Wisconsin Real Estate Brokers License. If you are looking for an energetic Realtor to put the necessary time into the sale of your home or the purchase of a new home, look no further. Specializing in real estate in the Rock, Dane and Jefferson counties, Kyle has what it takes to help you find the home you are looking for or to get your home sold. Whether you are buying or selling a home, give Kyle a call, he is available 7 days a week for all of your real estate needs!